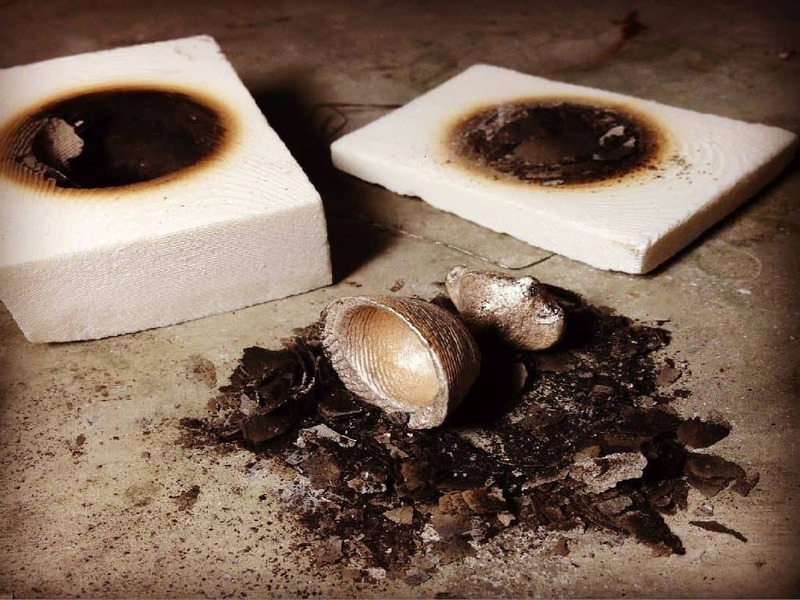 Discover a tried and true method for casting jewellery at Atelier Rudee. Learn how to use cuttlebone to make moulds for your jewellery creations. For centuries, artisans have used the material from squid and similar creatures to create moulds. One side is porous and will take shape – the other hand is non-porous, preventing seepage and spills. You can use them singly or in pairs to create a full form. It creates a unique surface for the casting as well. In Thailand, you can find plenty of them at the beach, so this is an inexpensive material that’s readily available!